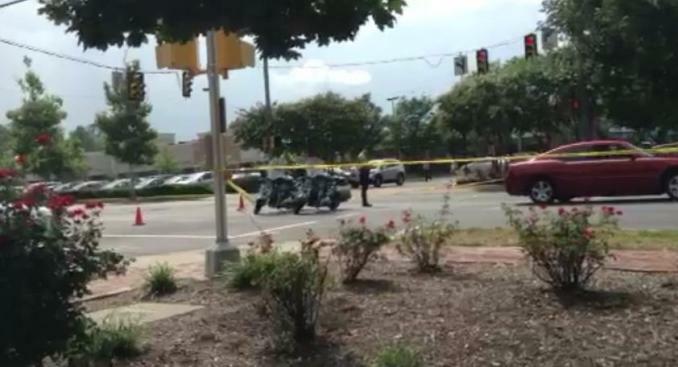 A pedestrian struck by a vehicle in McLean, Va. late Thursday afternoon suffered life-threatening injuries. According to police, the 84-year-old woman was struck at the intersection of Chain Bridge Road and Laughlin Avenue. The driver of the vehicle that struck her remained on scene.